"So... you want to go watch a movie?" Admit it. You have heard this phrase way too many times, either from your potential love interest or a friend visiting from out of town. In New York City where there are so many unique activities besides passively watching a movie, just say a polite "No" the next time you hear this question and suggest the following options that will help you gain cool skills and make new memories. French macarons, whose popularity has expanded internationally in the past couple years, is the centerpiece of this French pastry class led by Chef Simon Herfray. 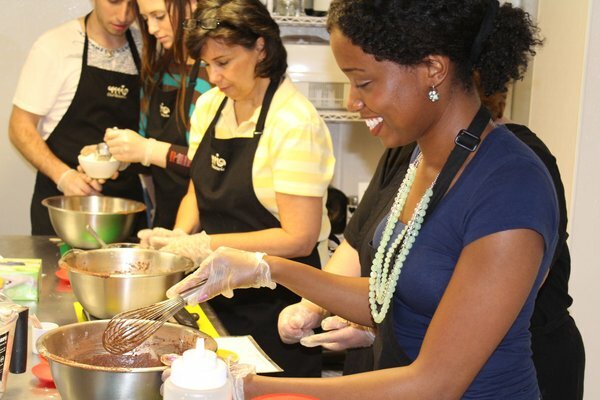 Taking place at Bosie Bakery in East Harlem every Sunday, this hands-on class goes over every steps to perfecting the delicate treat from scratch. From whipping the meringue into the base to piping the shells onto a sheet, students will learn the essential baking techniques during the 2.5 hour class and also take home plenty of delicious macarons. Located in the heart of Kips Bay, Modern Pinball NYC will transform how you view pinball machines. This unique entertainment destination is opened by pinball enthusiasts Steve Epstein and Steve Zahler, whose goal is to bring this childhood pastime back to the present. An admission includes unlimited pinball (just press "Start" and you are set to go! ), so there is no need to fumble with coins. 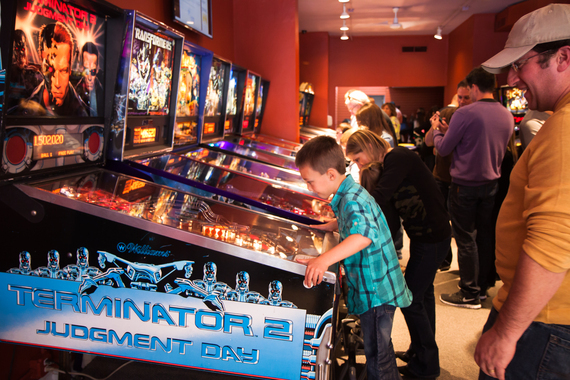 Modern Pinball NYC also serves as an event venue that welcomes birthday parties and corporate events. 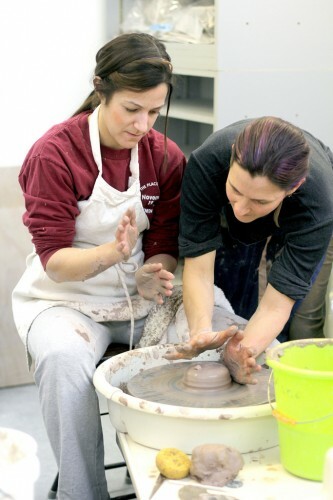 Don't be afraid of getting your hands dirty at La Mano Pottery, a full service ceramic studio where you can hand build or use the potter's wheel to make ceramic vases, mugs, or bowls. Each 2-hour class, taught by La Mano's expert instructors, is designed to help students of all levels develop and master their skills and creativity, while having fun at the same time. See what you can create with balls of unformed clay. There is no need to travel to Italy to master the art of gelato making. Instead, you can be a gelato chef for a day and make your own at Mia Chef Gelateria right here in New York City. At this two-hour gelato making class, you can create the creamy dessert by measuring, mixing, and churning all the ingredients together. As an added bonus, each participant gets to take home four pints of gelato that range in mouth-watering flavors like peanut butter, cookies and cream, chocolate, and vanilla. Whether you are a novice rock climber or an experienced boulder, Steep Rock Bouldering has the right package and lessons to get you moving. In addition to beginner classes that focus on the basics of bouldering, such as grades, spotting, and falling, Steep Rock Bouldering also offers women's only bouldering classes and private instructions that includes one-on-one, intensive coaching course that will take your climbing ability to the next level.